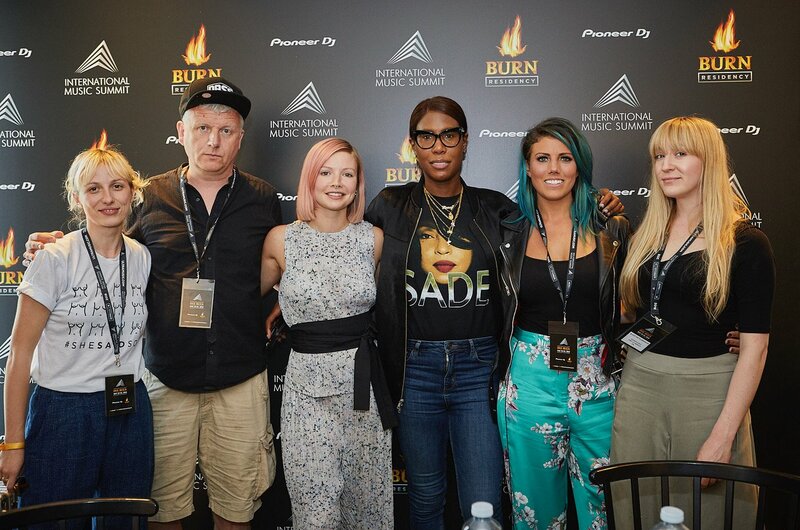 Leading female empowerment organisation in the music industry to present and co-curate the 12th edition of IMS. The International Music Summit (IMS) joins forces with shesaid.so, the network that internationally represents women music professionals. Sharing the same vision, the two will collaborate to identify areas for positive transformation, focusing on collaboration, creativity and positive values. Inclusivity, balance and gender parity, as well as health and wellness, are key objectives for this 12th edition of the summit. Every year leaders of the musical enterprise are brought together to openly talk about subjects and issues that affect the electronic music world. As a result, IMS allows positive ideas and proactive change to be developed through forums of progressive debate and discussion. A 50% discount will be offered to all shesaid.so members who are attending the summit for the first time. For more information head here and stay tuned for more news coming soon.